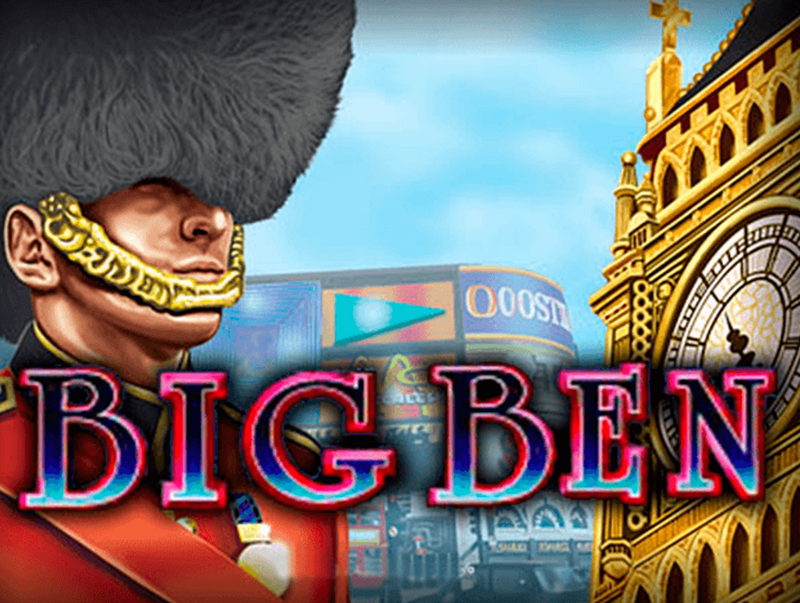 If there’s one thing that the majority of online casino sites clearly do not understand, it is what constitutes a good slogan. We’ve seen many atrocious attempts at writing a catchy hook to capture the attention of the online gaming audience, but arguably none have topped Gold Spins, which has gone with “May All Your Spins Be Golden”. Firstly, that doesn’t mean anything, secondly, it sounds like a bad Bing Crosby B-side, and thirdly, because it’s worthy of repeating, it does not mean anything! 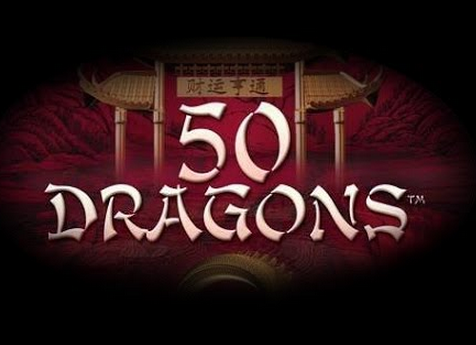 However, as mentioned, this is not the first site to have got the slogan concept very, very wrong, and we’ve seen many sites find huge success despite it, so it certainly isn’t the end of Gold Spins’ chances of finding a place for itself in the online casino world. Launched in early 2015, Gold Spins has had a fair amount of time now to work out what it needs to do to ensure it finds a decent audience (although a new slogan should’ve appeared on that list at some point) and one would hope that this site will be able to battle it out with the plethora of young bucks who are arriving on the market on a seemingly daily basis. Considering the time that Gold Spins has had, you’d think maybe they would’ve thought that a generic black and gold colour scheme with nothing in terms of unique or exciting design touches would not be the way they go, but alas, that’s exactly what they do. This is not a case of forgetting that this site is called Gold Spins, and therefore incorporating gold into its artwork, that, obviously, makes sense, but a logo with a coin with a spade in it supplying the ‘o’, a background that is a really poor attempt at a night sky, and many other excruciatingly dull design touches are not necessary to keep on theme with the name of the site. There is little positive that one can say about this online casino, there’s a good number of thumbnails allowing instant access to popular games, that’s a good thing, in fact, navigation in general is nice here, everything is easy to find and simple to access, and that’s great. Numerous online casinos have excellent navigational tools, and few of them took that as permission to utilise a lacklustre, uninspired design concept. Gold Spins has a lot to make up after it’s atrocious aesthetic choices, and, to its credit, it does a good job of this with the games that are on offer. With titles coming from a wide array of software developers including 1X2 Network, BetSoft, Blueprint Gaming, ELK Studios, Ezugi, Leander Games, Microgaming, NetEnt, NextGen Gaming, NYX Gaming, Quickspin, Thunderkick, and White Hat Gaming, there’s certainly enough variety here. In case variety in software provider isn’t enough for you though, there’s a lot of choice available in terms of game type at Gold Spins too. 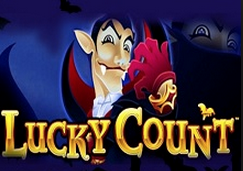 Video slots fans will find treats galore here, with brand-new slots, classic slots, and jackpot slots all available. Table and card game lovers will find blackjack, roulette, poker, and more in several forms, as well as an impressive live casino, and there are also numerous scratchcards on offer for those who prefer instant win games. Few would assume that the collection of games on offer here was part of the same site as the unimaginative design. Clearly there has been a lot of work put in to ensuring there is something for everybody here, imagine the extent a fraction of that effort would’ve improved the design!